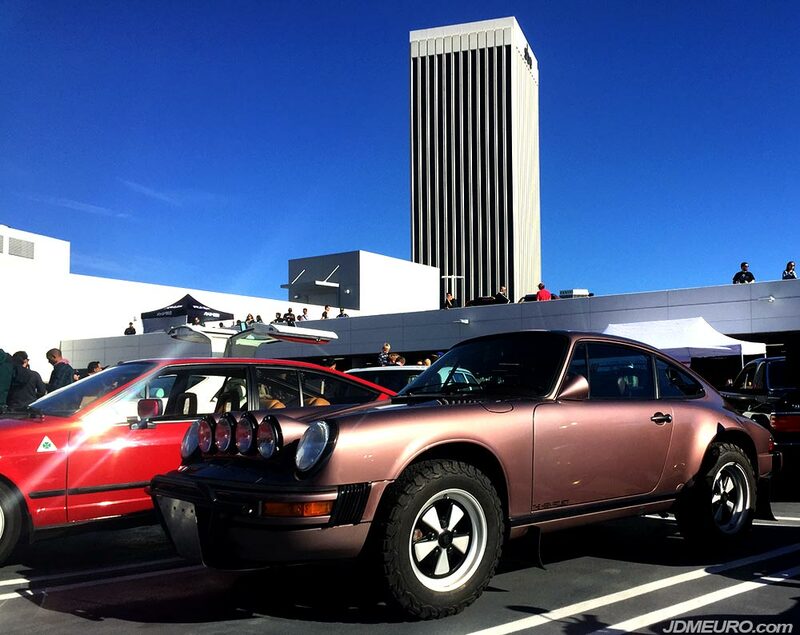 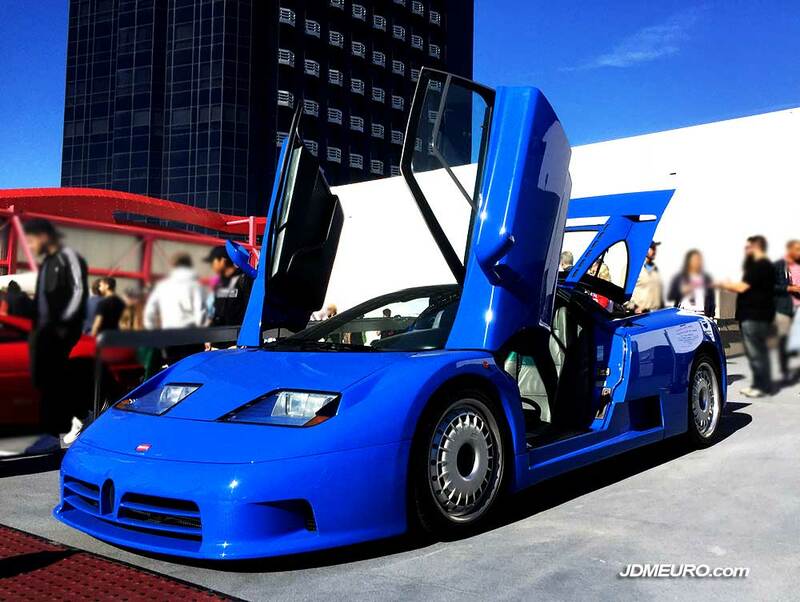 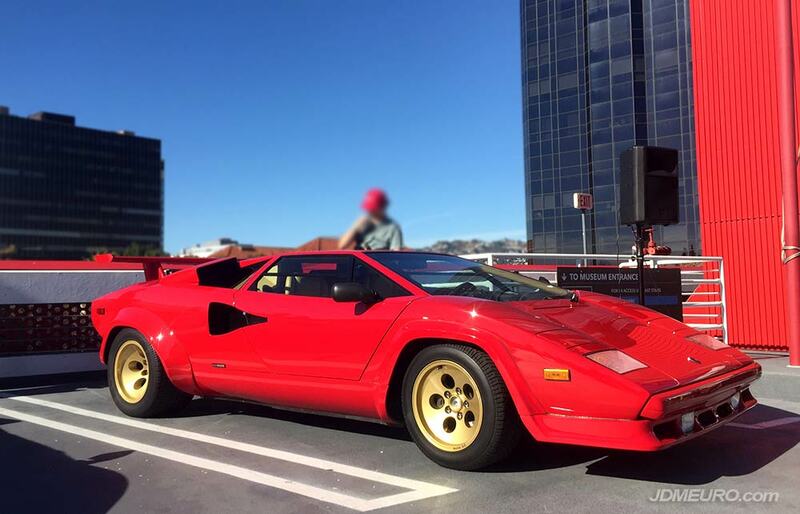 Lamborghini Countach at Radwood 2018 at Petersen Automotive Museum in Los Angeles, California. 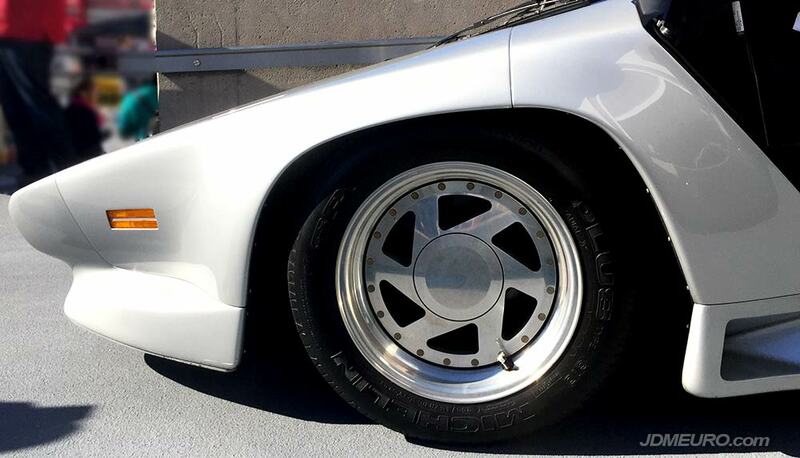 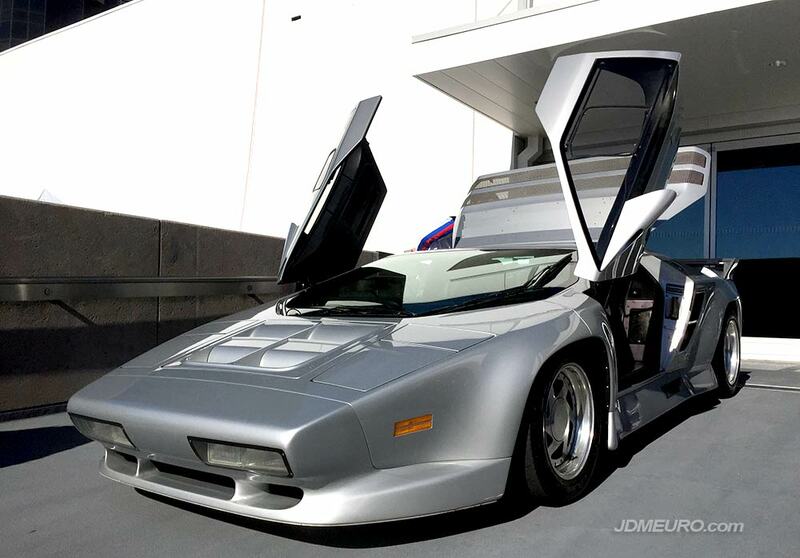 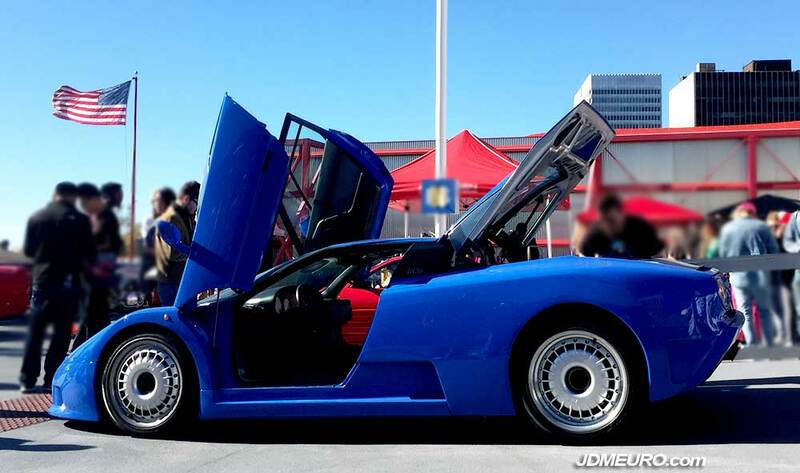 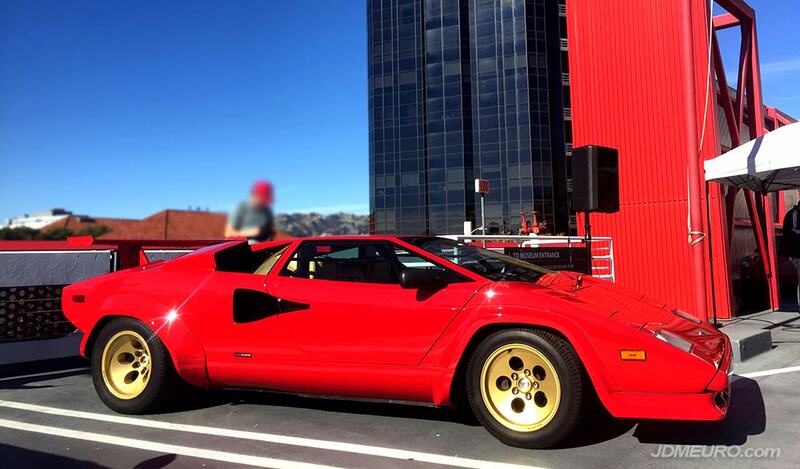 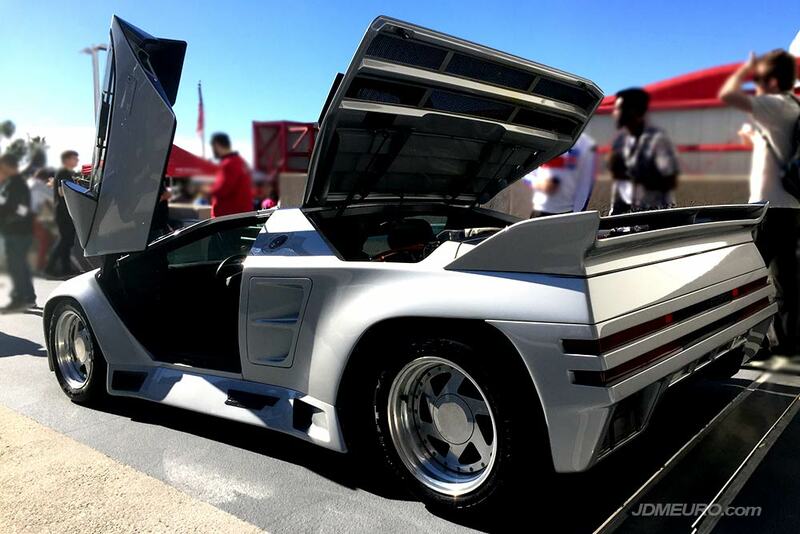 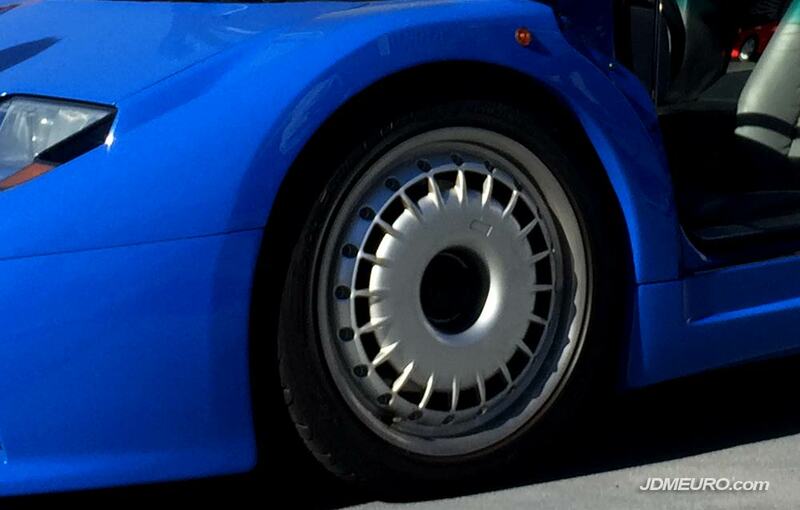 This famous Lamborghini Countach belong to Matt Farah of The Smoking Tire fame. 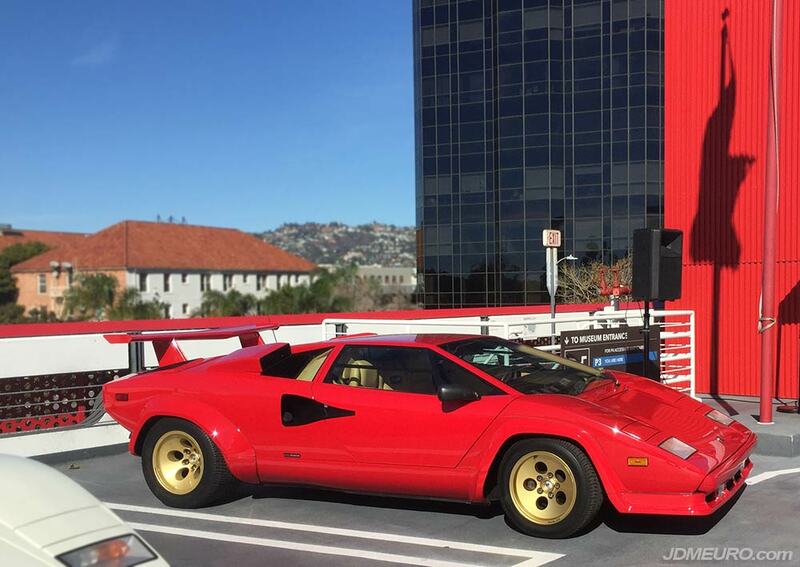 Lamborghini Countach at Radwood 2018 at Petersen Automotive Museum in Los Angeles, California.